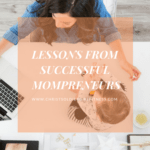 A few months ago, i shared a post about being a mompreneur and succeeding at it. 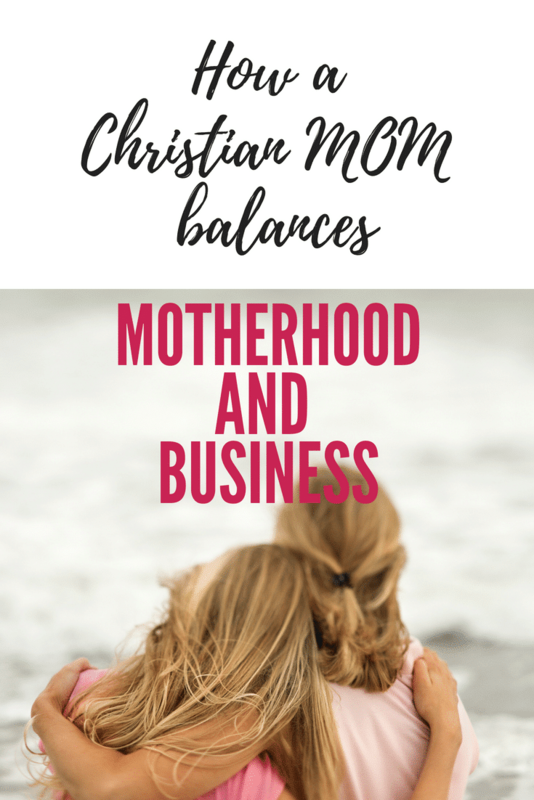 I featured several successful moms who have been able to find a good balance between motherhood and business successfully. Today i will be sharing from one of my amazing big sisters in ministry. She will share how she has been able to balance life from a Godly perspective. It is really essential to have God as our main priority in life. In our generation, there are so many things contending with our attention and looking like priorities. But Christ should always be our focus, anything that comes in the way of that is an idol. When we let other things take priority, we begin to lose balance and focus. Everything else begins to fall apart and you wonder why despite having it all, you are not at peace with yourself. You begin to question life and your purpose and why you are here on earth. 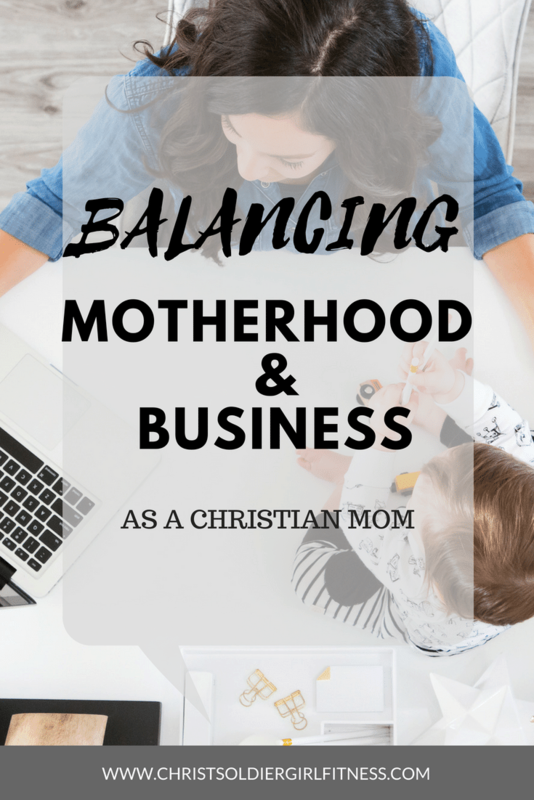 As mothers, it is so easy to get carried away with work, business, family, and kids. Life gets so busy and there seems to be no time to spend with God right? 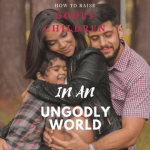 But we need to live Godly lifestyles ourselves before we can teach our children to be Godly too. 1) What advice will you give to mothers who want to have a business but are waiting for the perfect time? 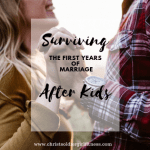 Most women, like myself, are constantly in pursuit of perfection: the perfect time to start and finish school, the perfect time to get married, the perfect time to start a family. 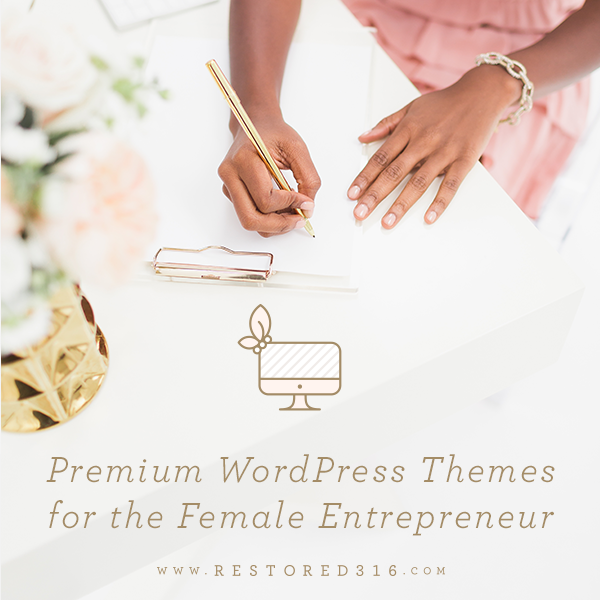 The perfect time to have number two, the perfect time to start a business. But if there is one thing life has taught me, it is that there is no perfect time to do anything but trust the Lord for everything. It is always a perfect time to do that. Psalms 37:23 says that the steps of the righteous are ordered by God. So the question we should really be asking is, ‘Lord, am i righteous?’ and not necessarily, ‘Lord, when?’ As long as you are not in sin, trust that your steps are being ordered. The Lord aligns our lives according to his plan as long as we stay in Him. So, if you suddenly wake up one morning with an innovative idea, trust that the Lord gave it to you and, do what needs to be done not to waste that gem. Act immediately. Am i saying, jump in without the proper research because you got a revelation? Absolutely not! But i am saying that waiting until next year when both kids will be in daycare could really be the wrong move on so many fronts. You got it now for a reason. The Lord could have dropped that idea next year. But he didn’t. Start small but start now. 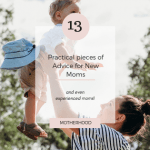 Because next year, when the kids are both finally in school, grandma’s health might fail and, suddenly she needs your daily assistance OR whoops, you’re expecting again and morning sickness this time around is a beast. There will always be a ‘logical’ excuse for next month, next year. So just start now. 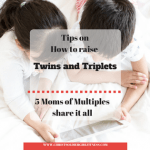 2) How does being a mom affect your entrepreneur journey? 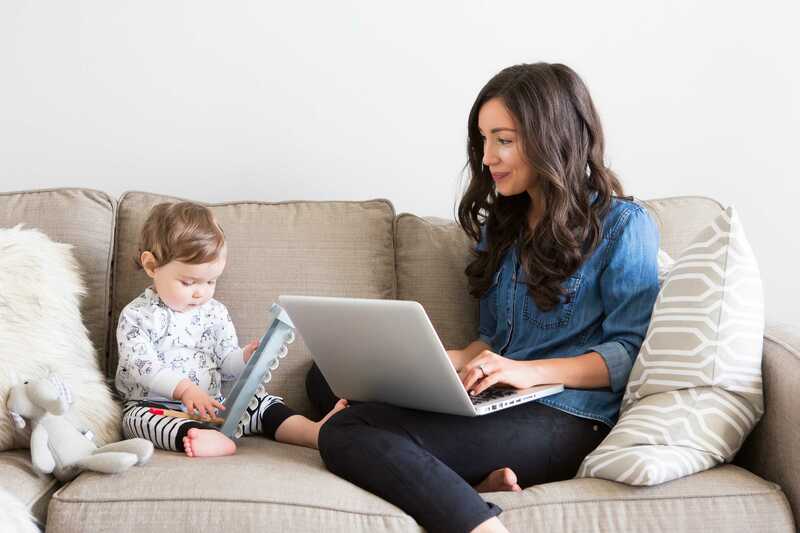 Being a mom affects EVERY journey in life and entrepreneurship is not an exemption. It certainly reduces the amount of time you have to invest in your desires. It also diverts a percentage of your focus. But, it gives you an amazing perspective if you choose to see it. 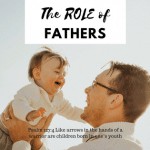 Depending on the business in which you are involved, having children gives you alternative lens through which to see the world. As a couponer, Mommying most definitely cuts into time i could spend looking at advertisements and cutting my way to zero totals. But, having children allows me a greater perspective on saving Moms, like myself, money. Couponing wasn’t vital UNTIL i had children. In essence, I owe my savings awareness to them. So, I use the time i have to reduce my expenditures significantly even if not completely to $0. Knowing this advantage allows me to be content with a $5 total that is no longer $50. Could more time get me to $0? Of course. But a few more dollars saved versus lifelong investments in my children is not even an option. 3) What is an adorable mom moment you have had so far? I have had too many adorable Mommy moments to count. But one I can recount went like this. We are a Christ-centered home, doing what we can to make sure that our children understand who God is and how vital He is to everyday living. Needless to say, we have had many conversations about the Lord, where He lives, how He helps us, etc….. When the evaluator called me to tell us her thoughts on his readiness to enter ‘real’ school, she told me this story and I screamed. My joy was almost palpable at his unprompted response to his name. That description went with his name. It’s just as important if not more.